2 What problems does the platform solve? 4 How the Yumerium Platform Will Work? Yumerium is a modern gaming platform that was created to enable members to earn Token Yumerium, all that is enough to play, view or distribute the game itself is enough. 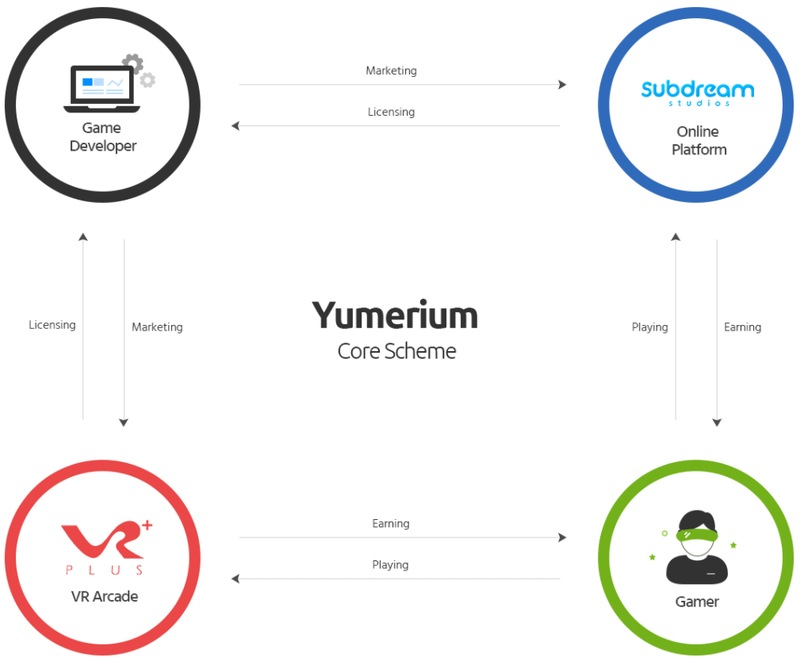 Yumerium plans to accelerate the evolution of the gaming industry, allowing gamers to earn tokens to do what they like – play games and content for game developers. The idea is that these tokens can be spent on items useful in the Yumerium gaming system or sold outside of this system for other crypto currencies such as bitcoyne. The ICO will fund the creation of games for the Yumerium platform. 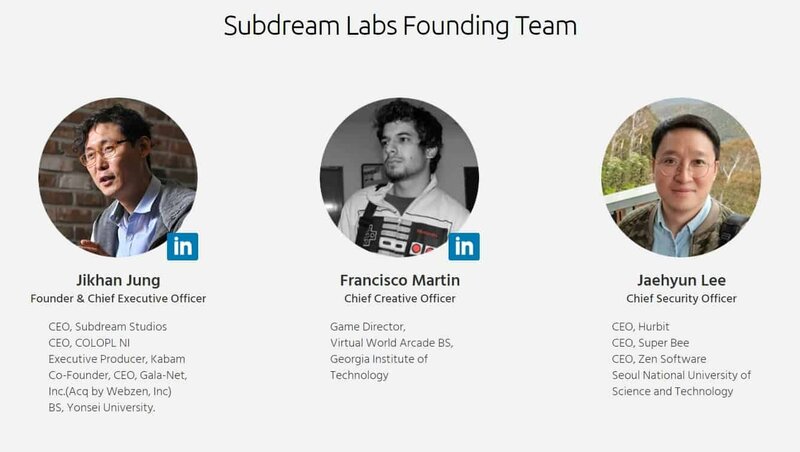 Once this platform is launched, it will be open to third-party developers through the SDK toolkit. What problems does the platform solve? I will highlight a few basic problems that the platform is now capable of solving: Any payment system created by a centralized entity will experience common transaction problems, such as high fees, long transactions, minimum payments, lack of transparency, etc. Market inefficiency. The creators of Yumerium hope to address the issue of reviews properly and reward the gaming community for the activities that promote the games. 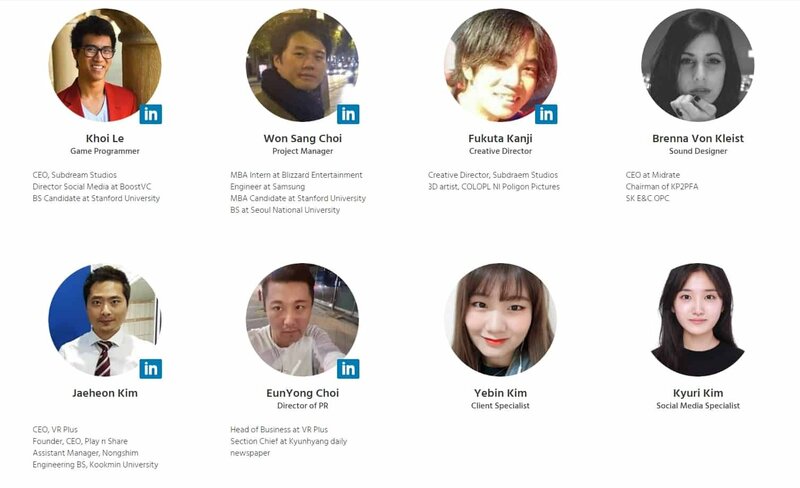 Yumerium hopes that they will be able to benefit from the huge market, which by 2020 is projected at $ 128 billion, and popularize their wage model with their own games and then the games of selected partners. Every day, modern and new developments come to us, Blockchain technologies are gaining momentum, expanding borders, are being introduced into all kinds of spheres of our life. Next, we’ll talk specifically about the gaming system that has learned all the positive aspects of Blockchain. The principle of the majority of these games is based on the provision of opportunities for players to earn tokens, spending time in the online game. Thus, in the process of the game, reaching the intended goals, a gamer is credited with a token, which is valued in the game world and gives an opportunity to pay them in the game system. Spend these tokens is possible to purchase game currency in any game you like, that is, the participant can buy anything for his game character to pump it. This is the most attractive advantage for all who are keen on such games. 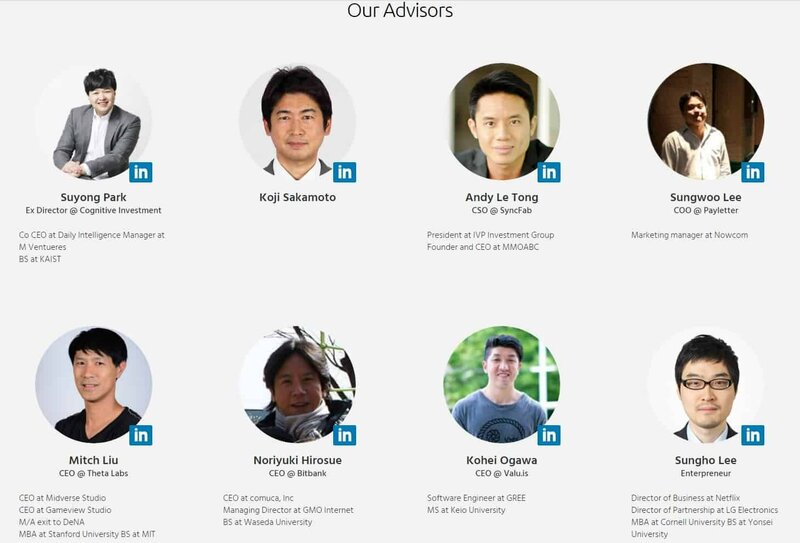 Yumerium is just one of such projects. How the Yumerium Platform Will Work? The Yumerium platform will offer opportunities for gamers, publishers and developers to benefit from it. It is easy to get new games on the platform. When a new game joined the platform the YUM tokens will be allocated for them as a reward for stepping in. There are various ways that game developers will be able to use YUM to increase engagement with their games. These include rewarding gamers who share their opinions with others, or paying users in YUM for watching promotional videos, leaving reviews or sharing information through social networks. In return, gamers will be able earn YUM tokens by playing, sharing and reviewing games. They can then use the YUM they have earned as currency within the games they play, or they may convert their YUM tokens to other cryptocurrencies or fiat on the exchanges of course. 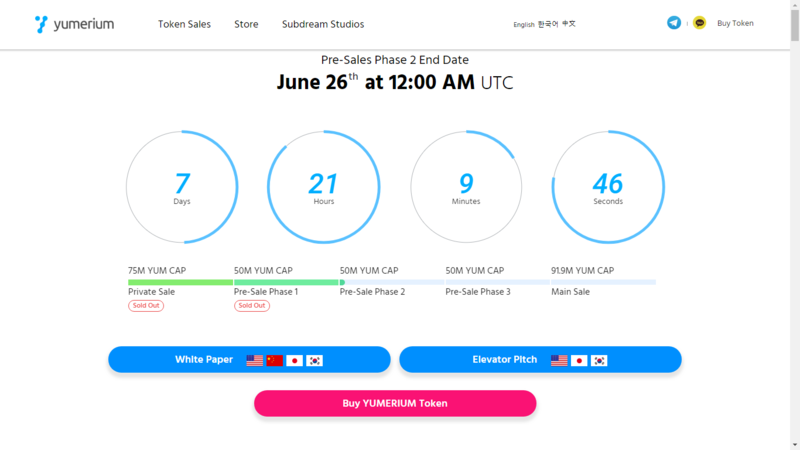 It will be possible to use YUM in all games that support Yumerium and the company expects that the number of games on their platform will increase substantially over time. There will also be the possibility of new games using Yumerium to crowdfund, receiving YUM tokens for marketing purposes if successful. In addition, by using blockchain technology, it allows for a larger number of transactions to take place between users without putting pressure on the entire framework. People are also able to remain anonymous at all times, and with it being an ERC20 token, they can even use any Ethereum based wallet to receive and send their tokens whether they are being rewarded for their actions or paying for game time.